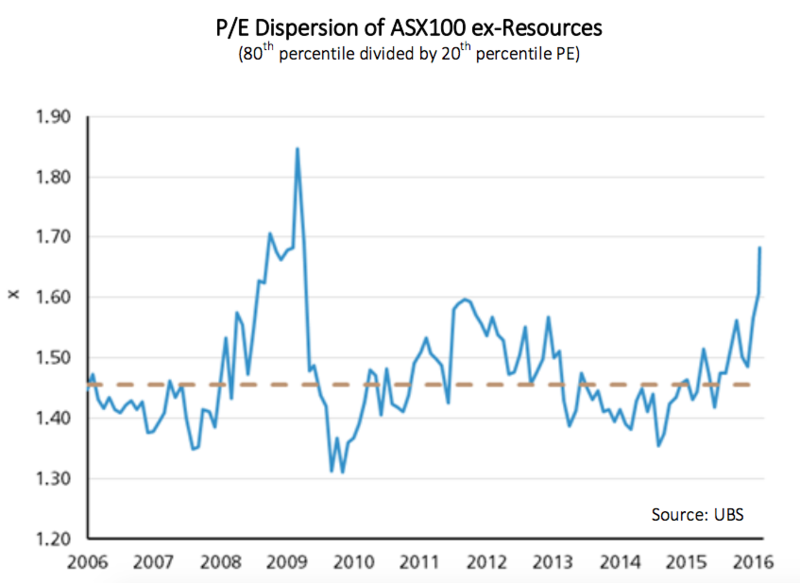 3 key themes in the Australian equity market in 2016 – will they continue? What makes a defensive company? 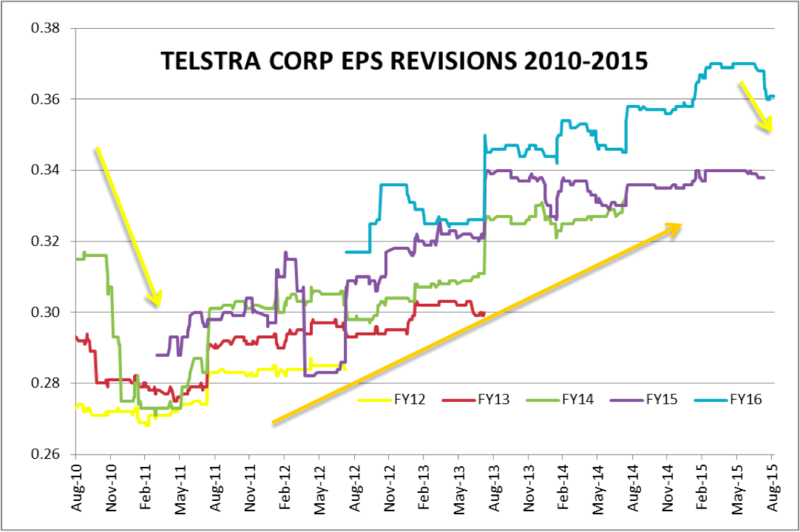 A change in trend for Telstra’s earnings?